Lucie from Il Tutto represented Babyology at the Harrogate Nursery Fair in the UK recently and she returned with a whole stack of photos and information for us to share with you. I tell you, she’s done such a stellar job that we might have to headhunt her to work for us permanently. Designer of incredible bags and accessories for you; writer and photographer for us – perfect! 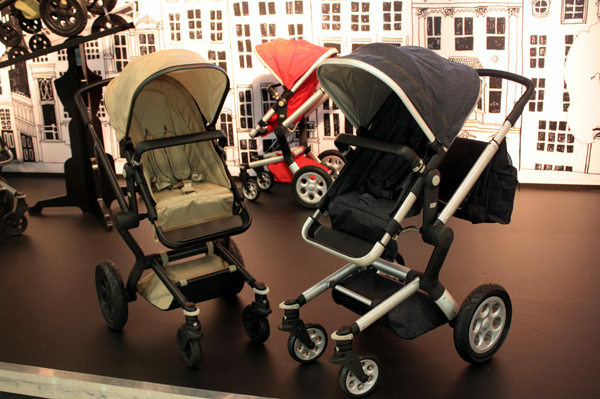 First up, a Babyologist’s favourite topic of all – prams. Over to you Lucie! I have just returned from showing Il Tutto for the first time at the Harrogate Nursery Fair. 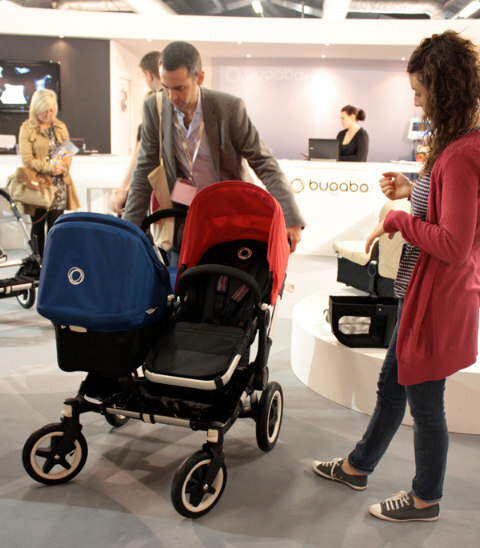 The Harrogate Nursery Fair is the UK’s largest trade show for the baby and nursery industry and is run by the BPA (Baby Products Association). 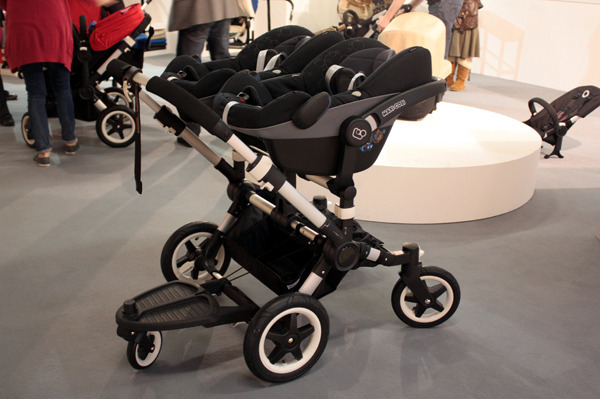 It was fantastic to be showing alongside such established brands as Bugaboo (who launched the Donkey – more on that later), Quinny, Maxi Cosi, Joolz and Boori. There were a massive five halls just full of all things baby so it was definitely the place to be for everyone involved in the nursery industry. 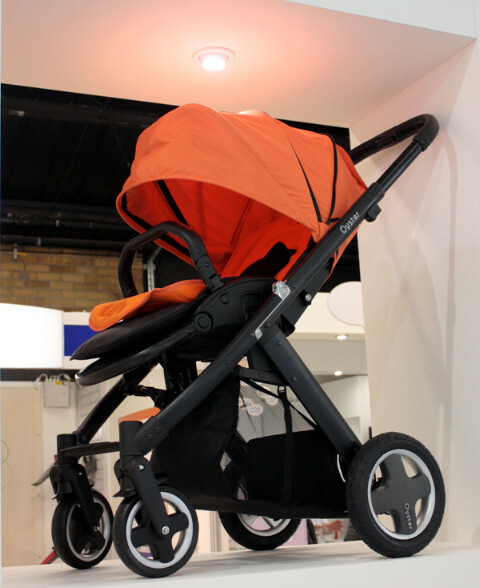 One of the most anticipated launches and the one I could not wait to see was that of the Bugaboo Donkey and it certainly did not disappoint. Wow – what an inspiring piece of design mastery! 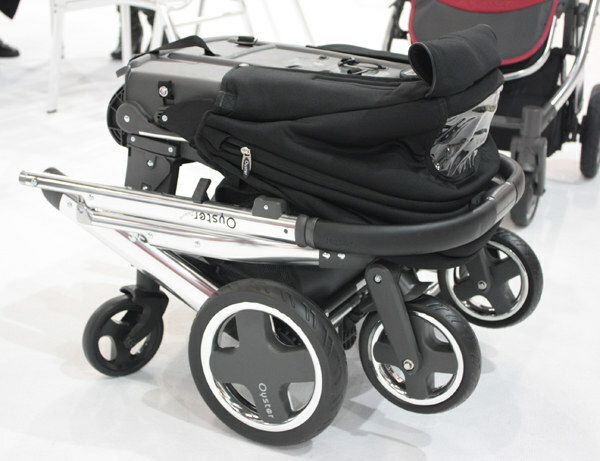 Not only is this pram suitable for twins, it can be used with a newborn and toddler as well as converting to a solo seat with a fabulous side-by-side storage basket. They have amended the design from that of the Cameleon and the Donkey can now be folded with the seats attached which makes storage a breeze. 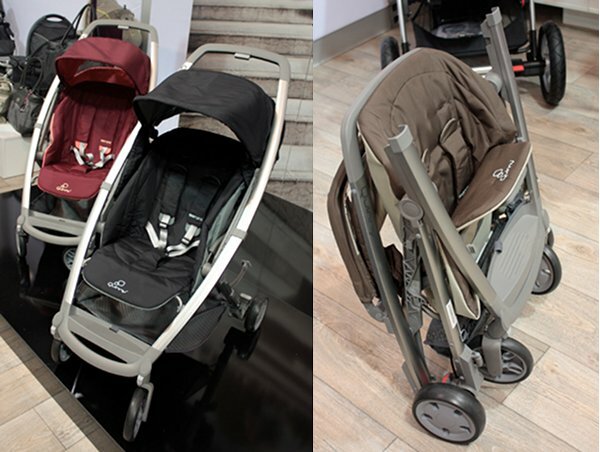 Bugaboo also launched their new colours which were more muted than previous seasons. I am coveting the new apple green – simply divine! 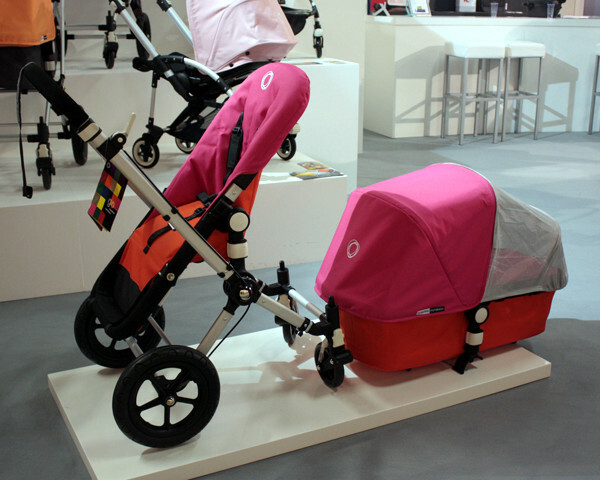 It’s all about colour-blocking in fashion for next season and Bugaboo were right on trend, showing a Cameleon in a hot pink/orange combination. Not for the faint hearted but right up my alley! 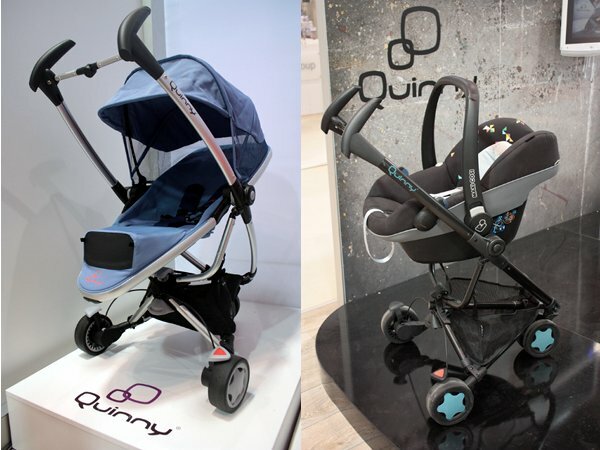 Quinny launched its new Senzz stroller (above). It now has an adjustable back seat recline, folds with a unique one hand S fold and can stand upright when folded. 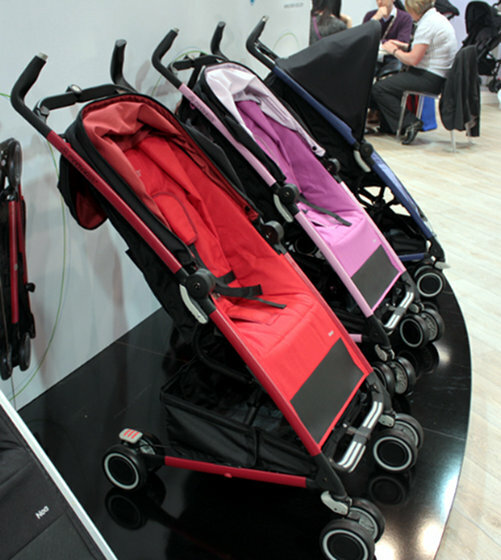 Also on show was the recently released Zapp Xtra (below). 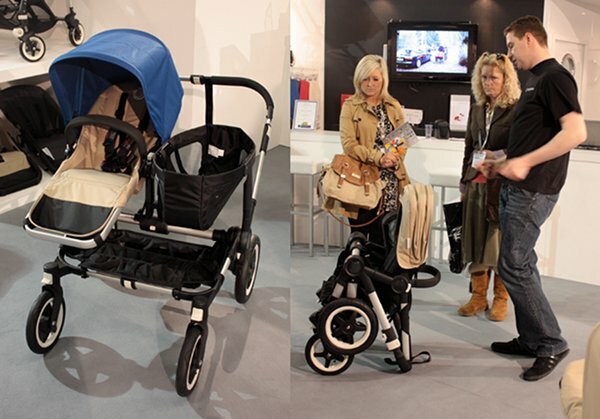 Maxi Cosi was showing its new Noa stroller at the show (above). 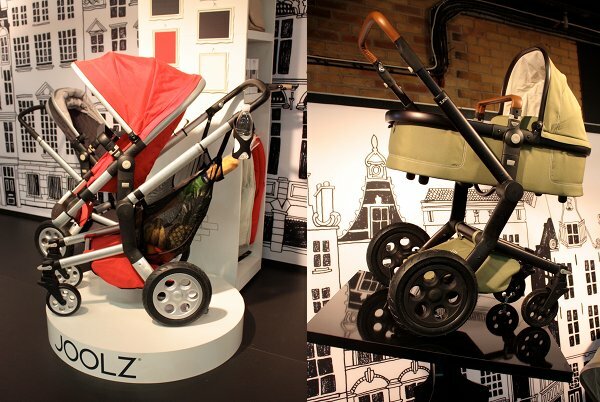 This lightweight umbrella stroller is perfect for the inner city “urbanite”. Light weight and a breeze to fold, it has a pull up arm to help wheel when folded (below). 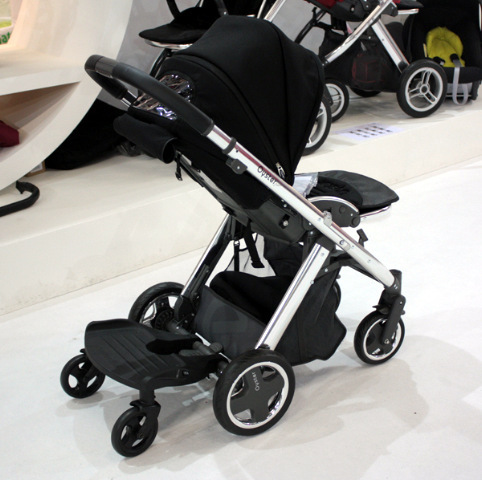 Joolz made a great showing of its Joolz Day pram in a choice of black or silver frame. 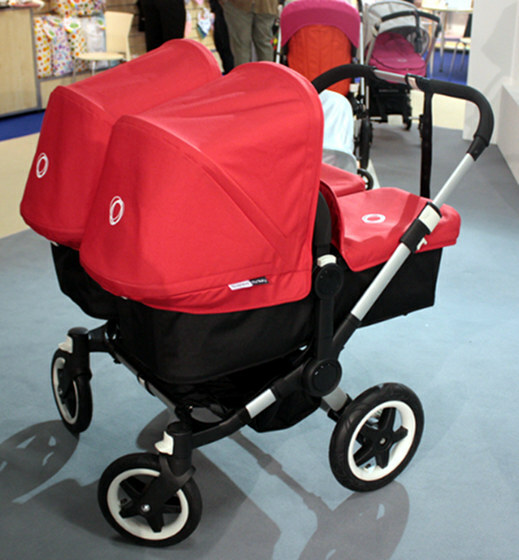 We showed you the Babystyle Oyster in July 2010 and it sure made an impact at Harrogate! That superb black or chrome chassis caught the eye of many as did the colourful display of so many Oysters together. 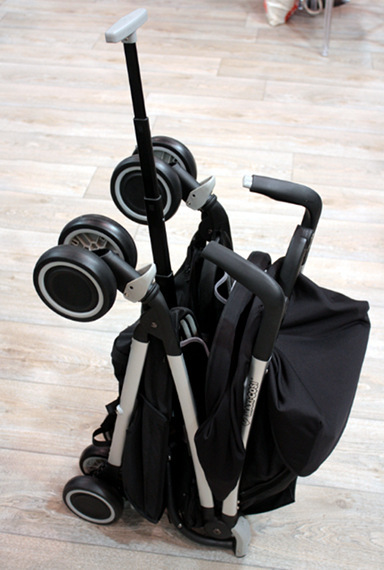 It folds up pretty compact and a toddler board is also available. 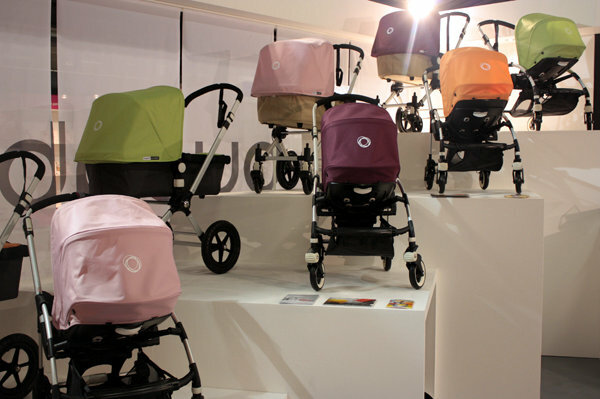 Stand by because there’s more to come as Lucie from Il Tutto represents Babyology at Harrogate!